Searches in the offices of BMW! What is waiting for the German automaker? 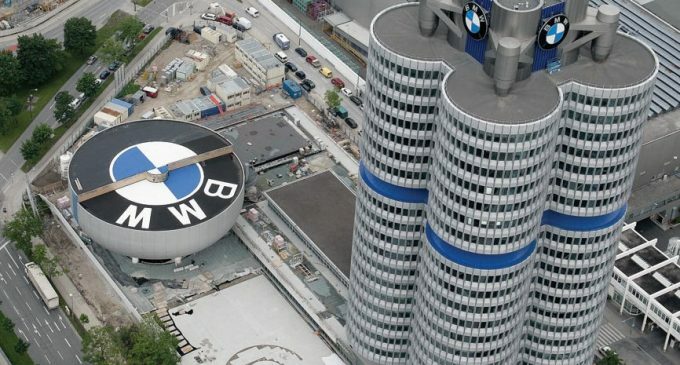 It is learnt that yesterday there were searches in the central office of BMW in Munich. They were organized by the European Commission. This became known from the press release published by the organization. Representatives of BMW confirmed that the searches had indeed been conducted the day before. The reason for such drastic measures was a sensational journalistic investigation, published by the magazine Der Spiegel this summer. The journalists were able to detect this cartel collusion – the largest in the history of the automotive industry. In the early 1990s, representatives of such companies as BMW, Daimler, Porsche, Volkswagen and some others agreed on the formation of prices and talked about the choice of suppliers and markets. At the moment, there is a curious competition among the alleged collusion participants. Representatives of automakers are vying to offer themselves to the European Commission as snitches. This is because the main witness of the prosecution will probably be given the lenient sentence. Indirectly this proves the truthfulness of the conclusions drawn by the German journalists. Bodo Weber, the finance director at Daimler AG confirmed that the company had already offered their cervices to the European Commission. The same proposal was made by Volkswagen, although the representatives of the company have not confirmed this information yet. The fact of the searches will undoubtedly affect the dynamics of the shares of the automakers. It is worth waiting for the reduction of quotations. The portal Money-Investing is following with great interest the progress of the events and we recall that there is nothing concealed that will not be revealed over time.